When: 5 week class meets Mondays 9:45-10:30am beginning March 5th and meeting again March 12, 19, 26, April 8. New session will begin after each 5 weeks is up. Additional morning class may be added Thursday morning 9:45-10:30 if we have sufficient enrollment. Class description: Your Broadway Baby might not yet be old enough to see a Broadway show, but that doesn’t mean you can’t share your love of show-tunes with them. With age appropriate activities for babies 6 months-3 years, this parent-child class will develop a love of music and dance, and a strong bond between participants. 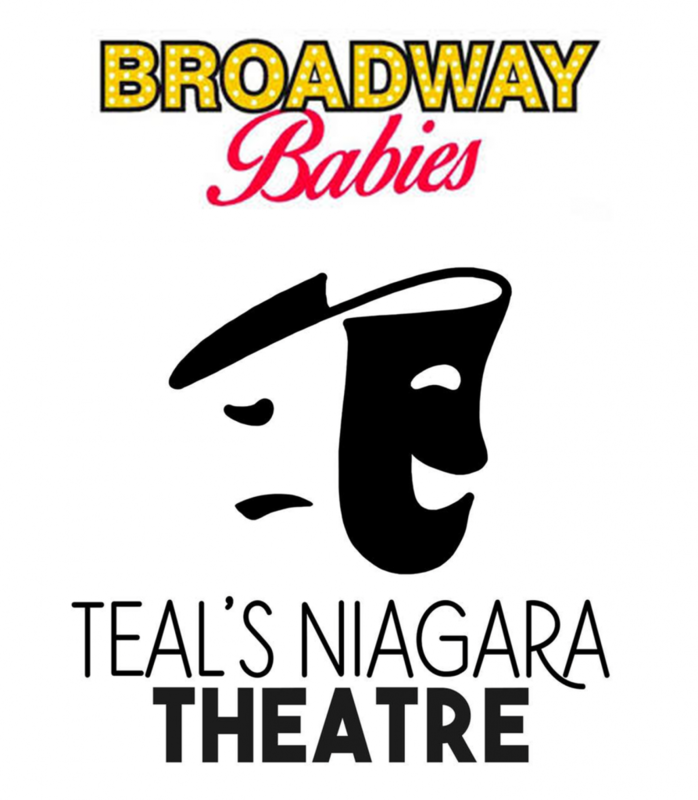 You will have a wonderful time helping your Broadway Baby express them self through song, dance, storytelling and make believe. Musical exploration and creative movement will engage imaginations while developing emotional and physical skills. Our experienced instructors will guide parents into what to “rehearse at home” so that new songs and games can be enjoyed all week. Kayfabe Opens this May at the NACC!